when a new spot opens up for you. vBank is the first of its kind in several ways. It's very powerful, but all quite simple. You'll pick it up as fast as you do a new Zynga game! 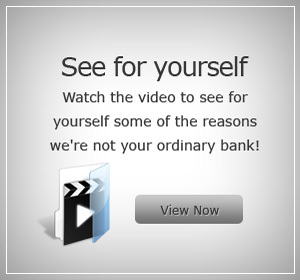 We're currently adding a bunch of new features to our video display of the vBank interface. We've disabled all banking functions, so feel free to go wild and click on everything! vBank intends to make banking fun, for the first time. The full intention is to provide all necessary consumer banking products, while inventing ways to exchange physical assets for virtual assets in the easiest way possible, and innovating virtual and social banking tools. And you get first crack at all of that! © 2017 vbank.co All rights reserved.